Karnataka is blessed with abundant natural beauty. The confluence of green hills and sparkling rivers have resulted in a number of waterfalls in the state. The rush of voluminous water thundering down from great heights amidst lush green beauty define the splendour of the waterfalls in Karnataka. Many of these waterfalls are a mesmerizing sight to behold throughout the year while a few are seasonal splendours that come alive during the monsoons. 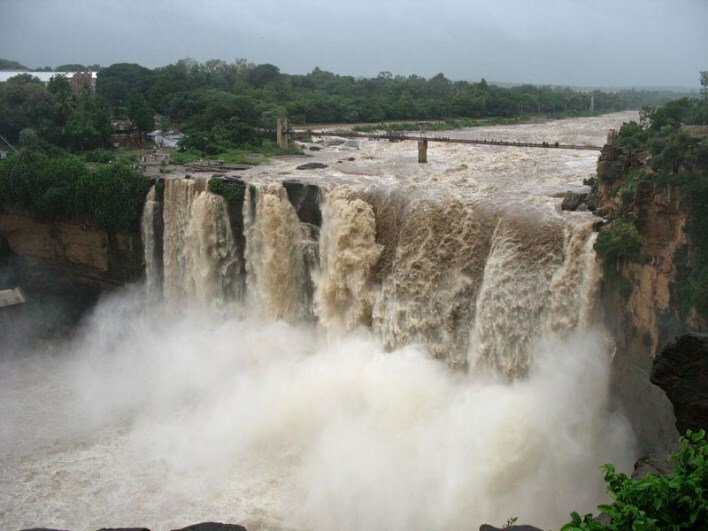 Karnataka has waterfalls of several types: block, cataract, cascade, horsetail, plunge, segmented and tiered. For anyone who wishes to explore the awe inspiring beauty of the waterfalls in India, Karnataka is one of the best places to do so. The charm of the mystical waterfalls in the state attracts tourists from all around the world. We bring to you an exhaustive list of the irresistible waterfalls in Karnataka.